An expatriate Punjabi family heads to India after years of being away from their homeland. While the elders long to return to their roots, the young o...More. 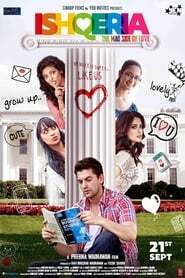 Jaspal, a government employee, falls in love with Harman, a school teacher, and wants to marry her. Harman's father withholds his consent because he w...More. Ishqeria is a story of a small town girl who falls madly in love with the most sought after guy in college. It is a journey of first love, growing up ...More. 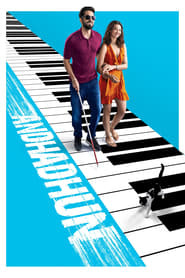 A series of mysterious events changes the life of a blind pianist who now must report a crime that was actually never witnessed by him.. Honest inspector Aditi Singh and hard-boiled cop Rudra investigate a multiple suicide case. They stumble upon a darker truth revolving around the corr...More. 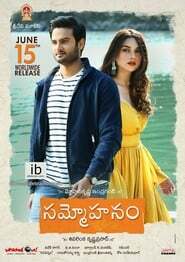 A gangster aspires to be a movie star..
Set in 1948, the historic story of India's first Olympic medal post their independence..
An estranged couple happen to meet on a train journey where they independently reflect on what went wrong in their relationship and whether they will ...More. 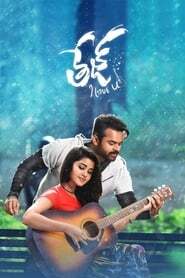 Tej, a youngster who's highly attached to his family, is banished from his home by his uncle. He then finds himself in London, where he falls in love ...More. 26th July 2005 rang an ominous bell-for most... but admist all the chaos and the tragedy, it reunited two star crossed ex lovers.Two people who meet a...More. 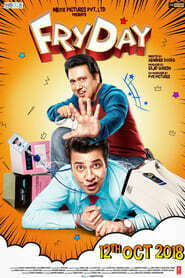 FryDay is a Hindi movie starring Govinda in a prominent role. 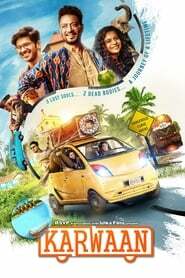 The cast also includes Sanjay Mishra, Rajesh Sharma, Varun Sharma and Brijendra Kala. It...More. 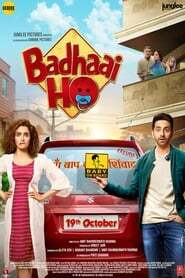 A cartoonist, who detests films and movie stars, finds himself in an awkward situation when he falls in love with a film actress. 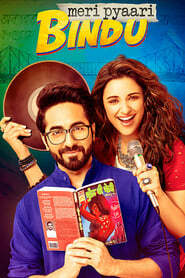 A spirited girl finds herself caught in a complicated love triangle while burdened with societal and familial pressures..
Eela, an aspiring playback singer, and single mother has given up all her dreams to raise her only son, who backlashes her for invading his privacy..
A middle income Railway Ticket Collector lives in New Delhi with his spouse, two grown up children and his mother. News breaks out that his wife is pr...More. A father attempts to reconnect with his estranged son through social media, a new world for him.. This is a story about two strangers coming together. Two very different individuals connect via a match making app and the result would have been quit...More. Two boys with the dreams to change their ordinary lives change the entire corruption system as they take a stand against police brutality with the lit...More. Teefa in Trouble is an upcoming Pakistani romantic action comedy film.. 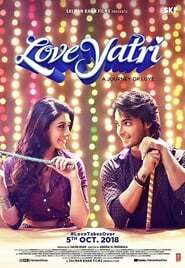 Romance blossoms between young Sushrut and Michelle when they meet during the festival of Navratri. When Michelle returns home to the United Kingdom, ...More. 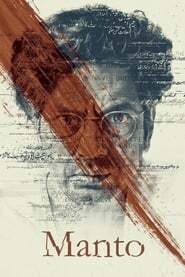 A story of a 20th-century writer "Manto", who grew-up in the showbiz industry of Bombay (now Mumbai) and Lahore. It focuses the last seven years of wr...More. Pamma is struggling with reconciling his life as an ex star Bhangra dancer with little hope in his current life of petty jobs, living in Canada. He ha...More. The movie is about two siblings, Kashi (Sharman Joshi) and his sister Ganga. The film is set in the Indian city of Benaras, also known as Kashi. Kashi...More. Self-proclaimed Godman Guru G uses his spiritual influence to amass wealth by coning his blinded-by-faith followers. But, a bunch of youngsters outsma...More. 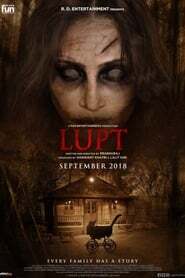 Lupt is a 2018 Bollywood horror thriller, written and directed by Prabhuraj. 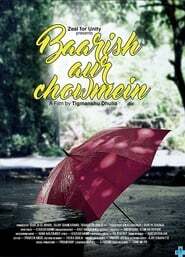 The movie stars Jaaved Jaaferi in the lead role..
Based on Charan Singh Pathik's short story Do Behnein, Pataakha narrates the story of two feuding sisters who realize the true nature of their relatio...More. 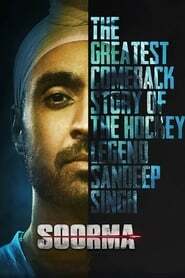 Soorma, a comeback story of the hockey legend Sandeep Singh is a biopic that chronicles the life and times of the famed hockey player..
A young man who stands for the right discovers that he's destined to do bigger things, which will transform him from a common man into a Superhero.. The journey of a struggling singer 'Fanney Khan' who aspires to make his daughter a big name in the music world.. The youngest son of a Muslim family settled in Benaras gets involved in terrorist activities, leading to a bomb blast massacre. His actions have an ad...More. 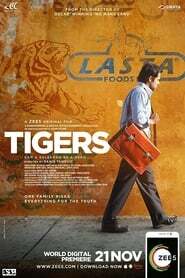 Avinash, a dejected soul stuck in a dead-end job shares a strange relationship with his father. He holds him responsible for crushing his dreams. Howe...More. DCP Shivansh has been tasked to catch Vir, the man behind police killings in the city. Both are eventually against the same enemy but divided by a fin...More. 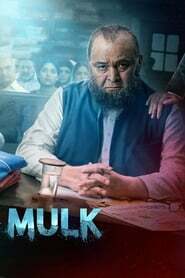 Ayan, a pharmaceutical salesman in Pakistan, takes on the multinational health care corporation he works for after he realizes they knowingly marketed...More. 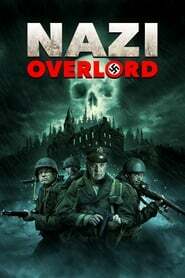 A D-Day rescue mission turns ugly when a band of Allied soldiers battle with horrific experiments created by the Nazis..
An American journalist travels to India to cover Bollywood weddings, only to uncover a mosaic of cultural clashes, transgender tangles and lost loves ...More. 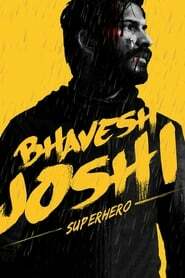 The story revolves around Siraj who is unable to rent a house in Mumbai as not many are willing to accommodate a Muslim. So, he hides his true identit...More. Itâ€™s the third edition of Saheb, Biwi Aur Gangster series where itâ€™s survival of the wittiest and the wealthiest. Will the royal couple ...More. 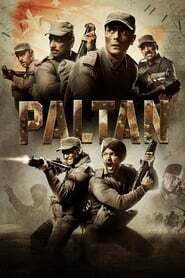 A war drama based on the Indo-China War of 1962, JP Dutta's "PALTAN" focuses on the hard-hitting truth of India's relations with China, and how it is ...More. 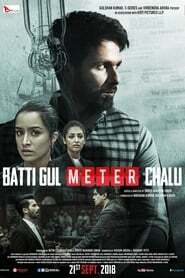 A social movie about escalating electric bills..
Set in the town of Chanderi, Stree is based on the urban legend of Nale Ba that went viral in Karnataka in the 1990s, and features Shraddha Kapoor and...More. Jai (Jackky Bhagnani), born and brought up with middle-class values, has a â€˜take it easyâ€™ approach to life. Since he doesn't believe in h...More. 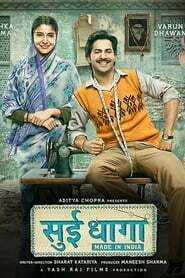 Sui Dhaaga â€“ Made in India is a heartwarming story of pride and self-reliance. Mauji (Varun Dhawan) stays in a village near Delhi with his wife...More.